Will Newcastle's next Premier League opponents be left without a manager? 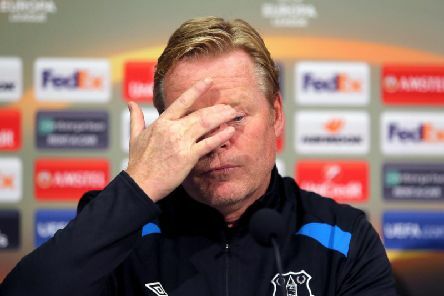 Burnley manager Sean Dyche is the favourite to succeed Ronald Koeman at Everton. 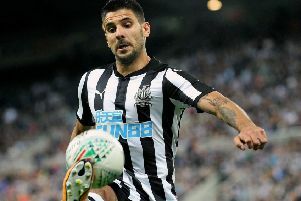 Aleksandar Mitrovic is back in the Newcastle United fold – thanks to an injury to Dwight Gayle. 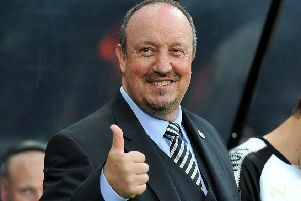 Rafa Benitez says he’s happy to be kept out of the loop over the sale of Newcastle United. 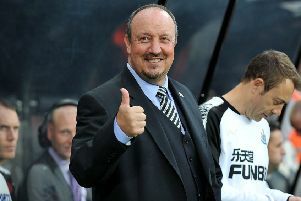 Rafa Benitez says Newcastle United could be a “top” Premier League club. Matt Ritchie says Newcastle are united in more than just name – as they don’t have any superstars in their ranks. Rafa Benitez says he never saw the signing of Mikel Merino as a risk – even though he’d never played in England. 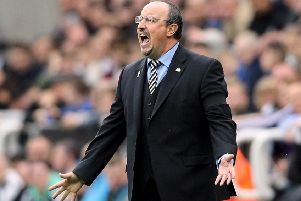 Rafa Benitez wants to manage into his 70s – as he still feels young. 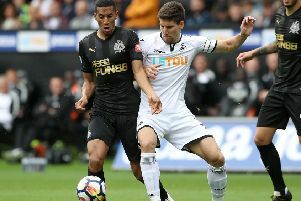 Isaac Hayden says he’s his own harshest critic at Newcastle United. 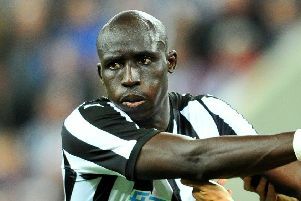 Mohamed Diame says he’s knuckling down at Newcastle United – in a bid to fight his way into Rafa Benitez’s side.